Starting in 2016, "I am re-exploring the joy of drawing and painting again after a long break away as I trained and showed Morgan horses. I now am offering all who are interested an opportunity to have me immortalize your horse, pet, or other creature." 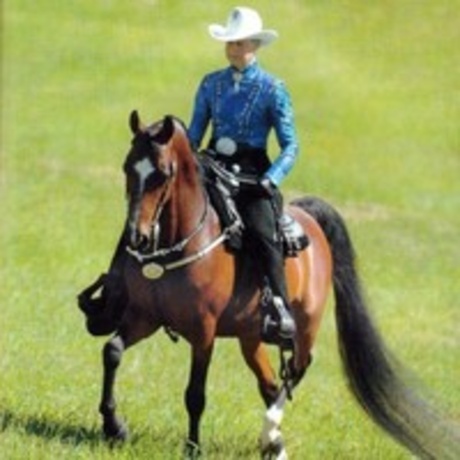 Following a stellar career as a top equitation contender, Judy attended UNH’s Thompson School in Durham, NH, at age 17. Upon graduation in 1971, she began her career as a trainer / instructor / manager. 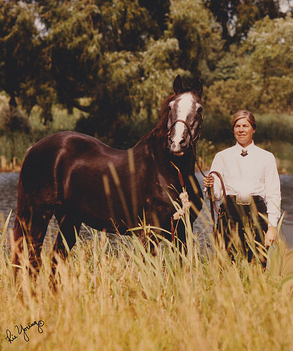 After gaining early experience at such noted Morgan Farms as Orcland, Townshend, Bayview and Troutbrook, Judy opened her own barn and began Judy Nason Stables in 1976, which later became Bellewether, in honor of her “true teacher,” Orcland Bellendon.